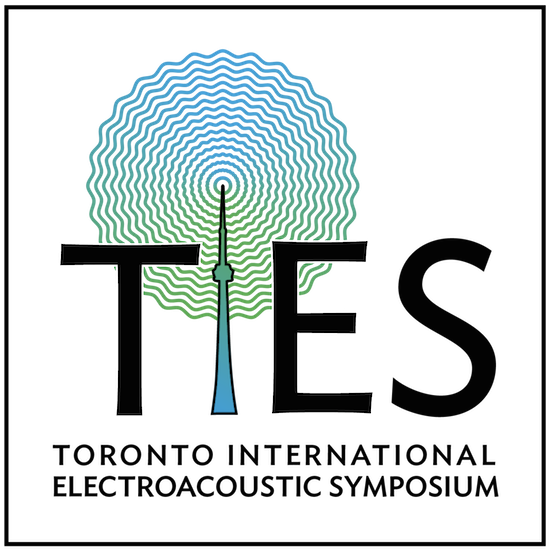 The Toronto International Electroacoustic Symposium (TIES) was produced by New Adventures in Sound Art (NAISA) in collaboration with the Canadian Electroacoustic Community and the Canadian Music Centre. 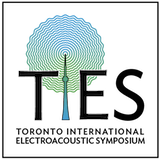 The symposium included concerts, papers, lecture-recitals and installations curated by an international jury of electroacoustic composers, researchers and presenters. 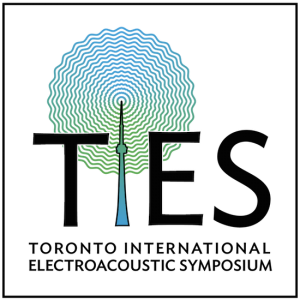 Over an eleven year time-span it provided an annual opportunity for exchange between diverse communities in electroacoustic music. From 2006 to 2017 a number of themes emerged, among them: creative and collaborative practices, curation, research and analysis, algorithmic processes, videomusic and intermedia practices, electronic ensembles and live coding.